Created to cure an addiction to Whoopie Pies. O.A.T. 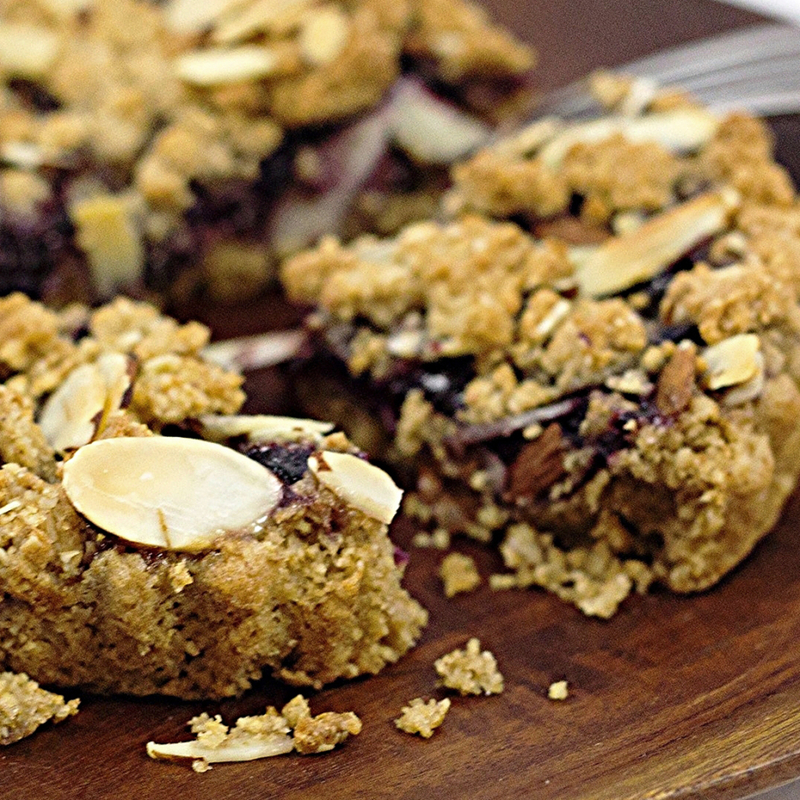 Fruit Filled Crumb Tarts are a smart & satisfying reason to skip other sweet treats that lack health benefits. 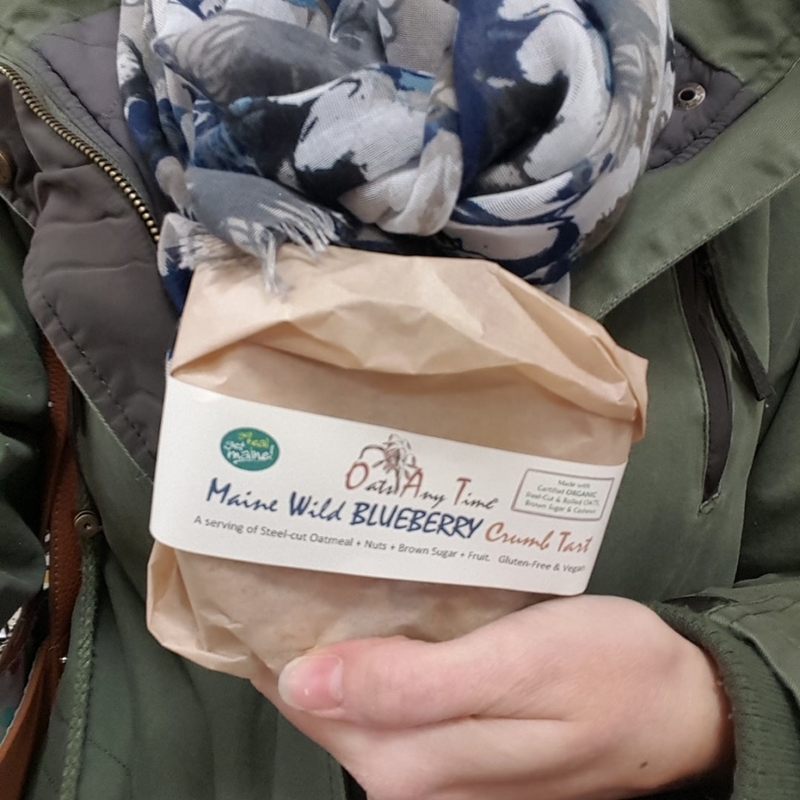 At Oats Any Time, our focus is on providing Real Food, made from High Quality ingredients, for Clean Eating. 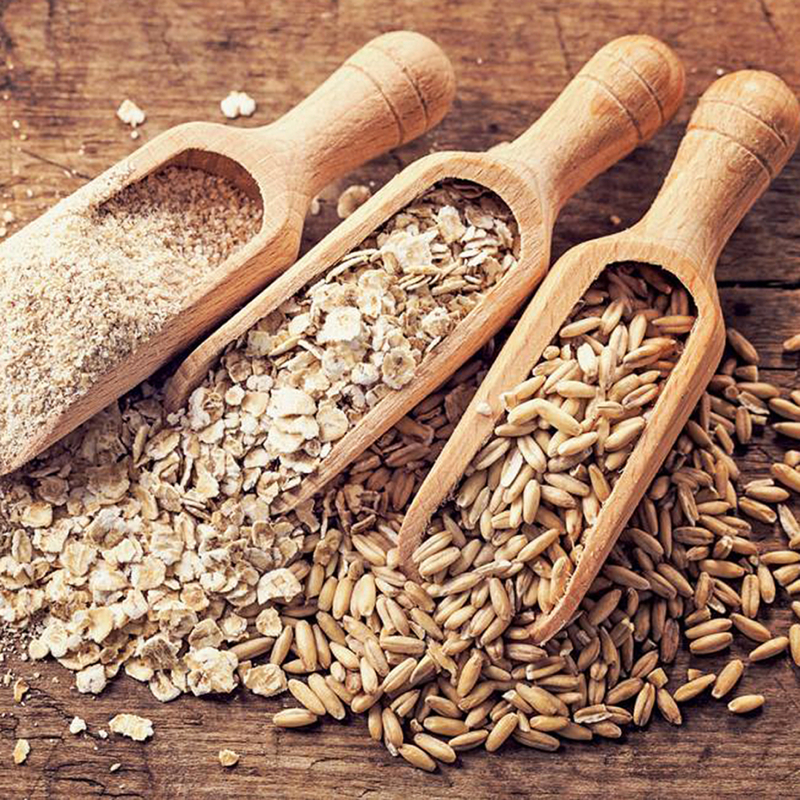 We take the time to home mill our 100% Whole Grain ORGANIC, Non-GMO, Gluten-Free Steel-Cut Oats before each batch, to ensure you receive the most nutrition and freshest taste. 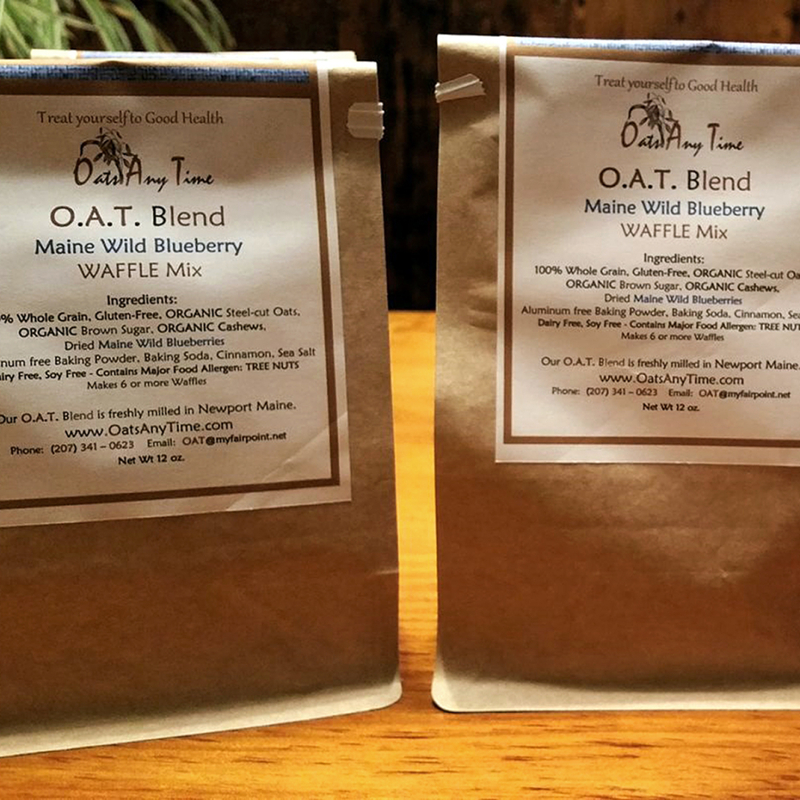 We then combine them with a short list of well known, ORGANIC and all natural ingredients, and hand bake our O.A.T. Crumb Tarts to order.